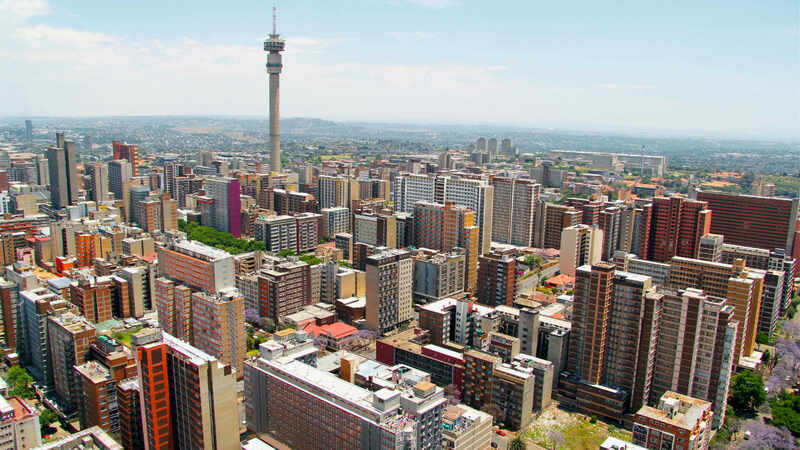 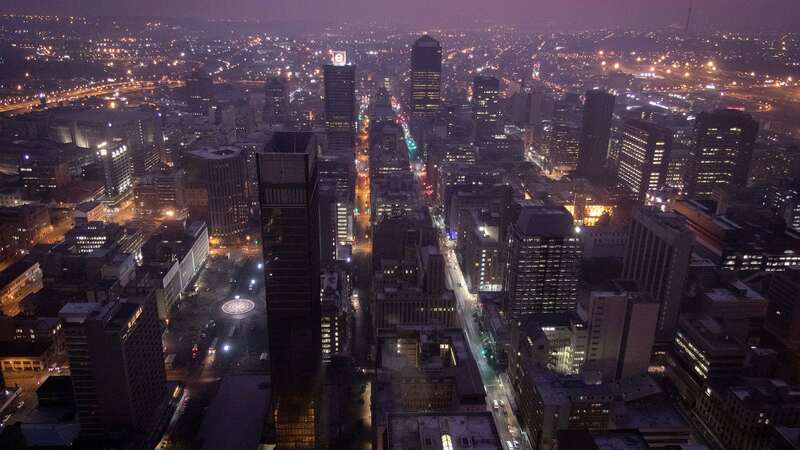 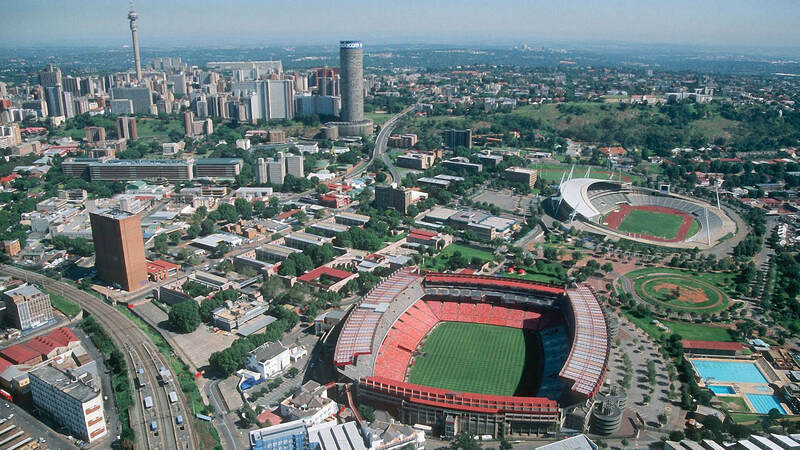 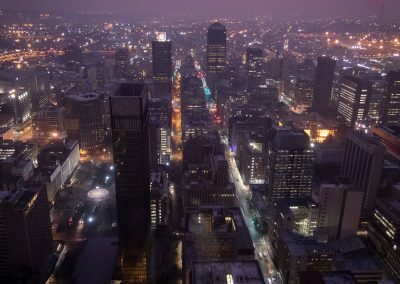 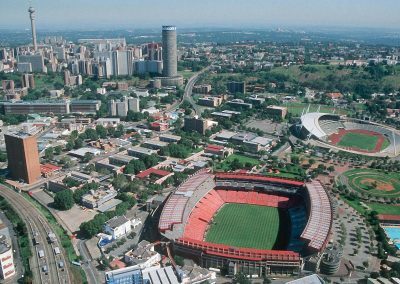 The largest city in South Africa, with over 3 million residents, Johannesburg is a buzzing metropolis like no other. 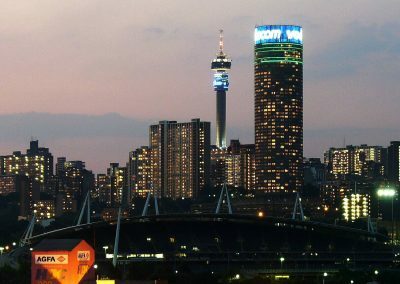 Offering its visitors a truly African urban experience, Jo’burg (or Jozi) as it’s often referred to by locals, is a wholly unique and diverse city. 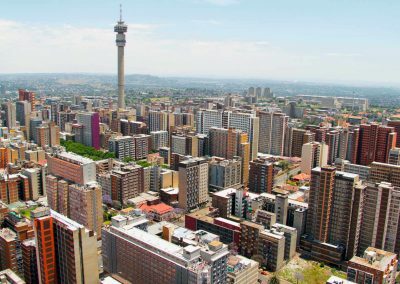 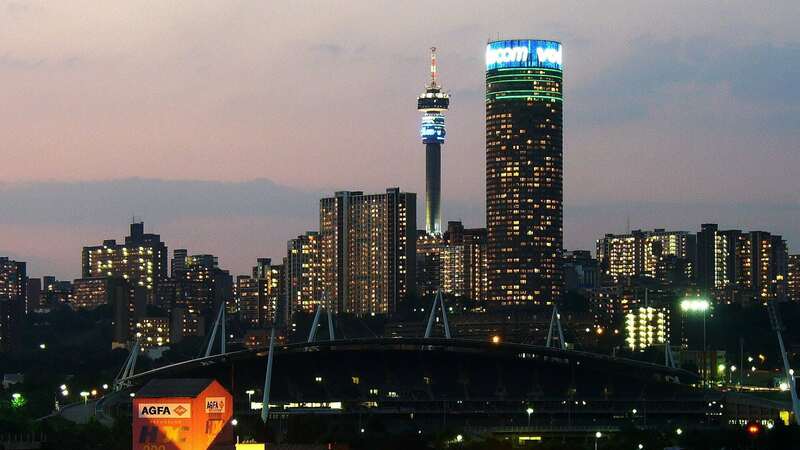 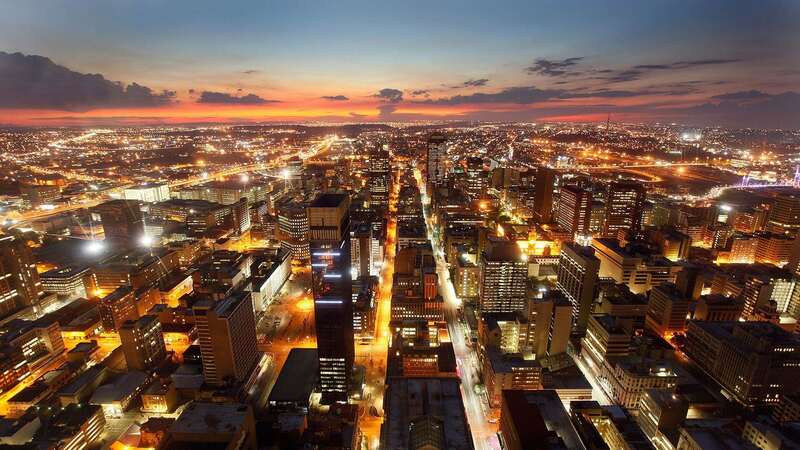 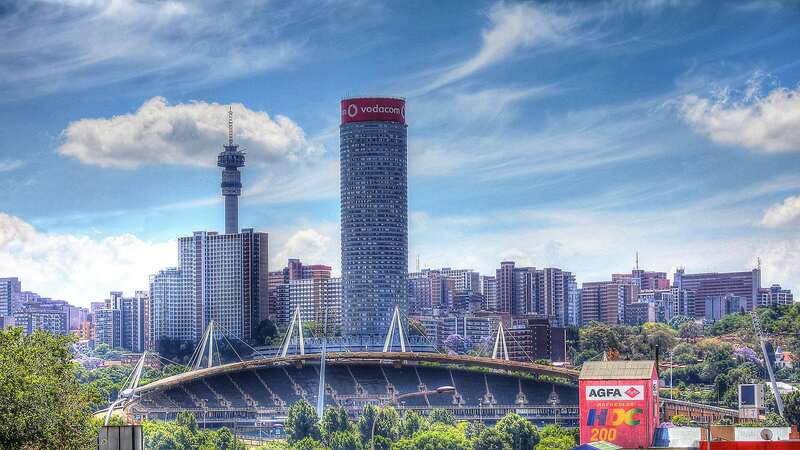 With roots dating back to a 19th century gold rush, Johannesburg is the thriving economic powerhouse of South Africa and home to some of the finest shopping on the African continent. 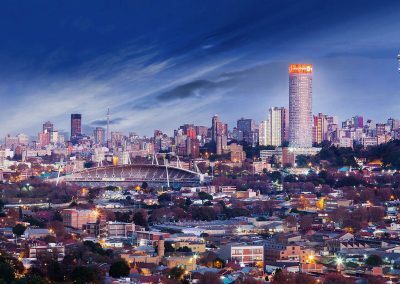 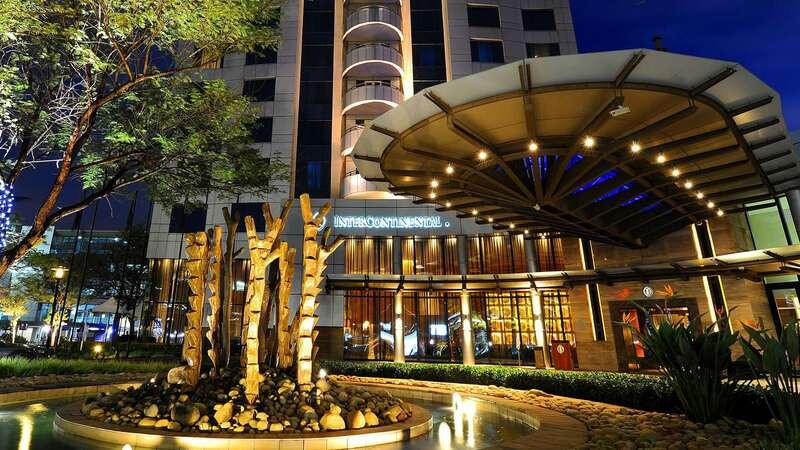 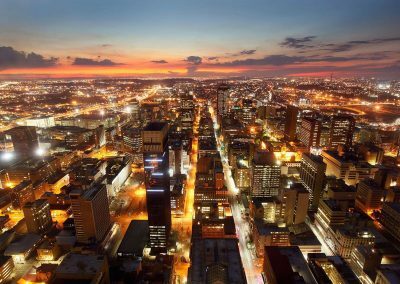 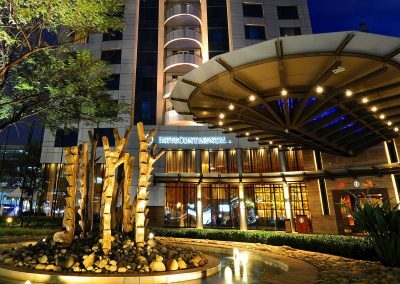 With a rich cultural heritage and a buzzing nightlife and restaurant scene, Jo’burg is sure to delight any traveler seeking to explore and enjoy this often underrated African travel destination. 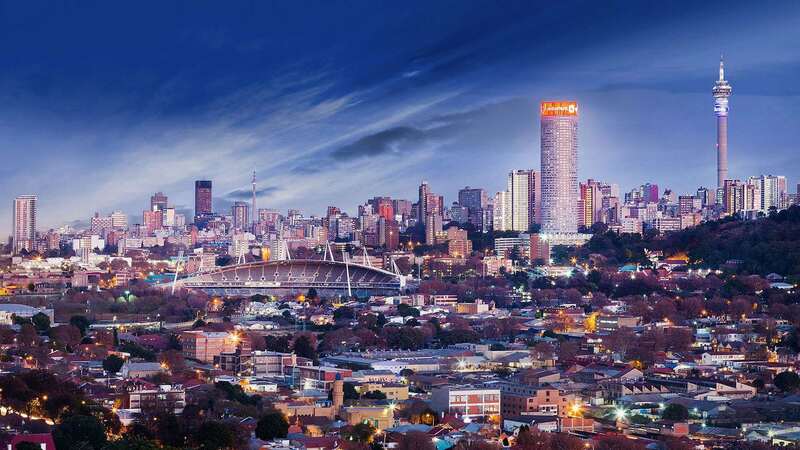 Some major highlights to include on any trip to Johannesburg include visiting its famed Lion Park (home and sanctuary to a number of different African wildlife species), the Cradle of Humankind and the truly fascinating museum experience at Maropeng, visits to the revived Newtown and Maboneng districts as well as tours of the Apartheid Museum and the world-famous Soweto Township. 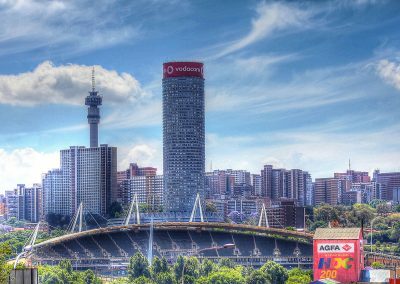 Choose from the exciting Jozi tour packages below or chat to us to arrange your customized Jozi experience just for you.